You can contact the race committee members, each listed above or fill out the form on the right and someone will get back to you asap. All of our committee members are volunteer and live in the local area and part of the community. I am an Artist and avid runner. I grew up near Syracuse, NY. My husband and I lived near Philadelphia for a while, but have spent the last 19 years in Summerville, South Carolina. 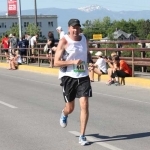 I have a deep connection to running as I have been running since my high school years. I went on to run for Ohio University graduating with a BFA in graphic design. I enjoyed coaching youth club running for 10 years and am now the head Cross Country for Summerville High School. 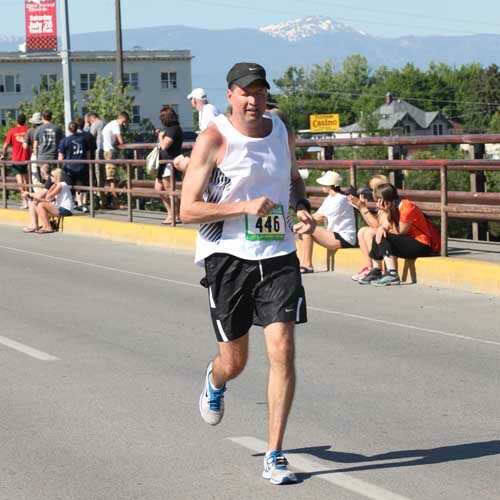 For years I have participated in local and destination races. Qualified for Boston three times and have yet to run it. My destination races were part of the inspiration for this race. Our half marathon & 10k are very special to all the committee members. 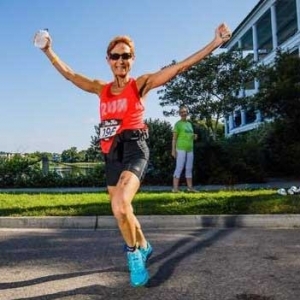 It give us a chance to show off our town and surrounding communities while celebrating running! It is a truly special experience to witness someone overcome with emotion as they complete the half or 10k. Join us. Feel free to contact me with any race questions. I have a Masters degree in Education. I have taught for 16 years in public schools. I currently teach Biology and Algebra. I have coached many sports from ages 5 and up. 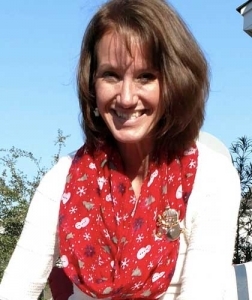 I coached middle school track, cross country, and volleyball in Alaska for four years. I also coached high school cross country and track in South Carolina for three years. 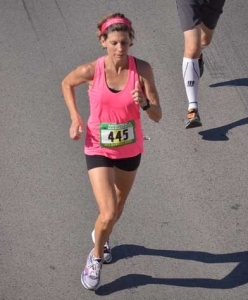 I enjoy running and have run 4 full marathons, 9 half marathons and many 5K and 10 K races. I have also completed a triathlon. My favorite half marathon is the USA Half Marathon that occurs in San Francisco where I ran over the Golden Gate Bridge. My favorite full marathon is the Disney Marathon. Nothing beats running with Mickey Mouse! I am married and I have 3 children and 8 pets. My name is Tracy Strickland. 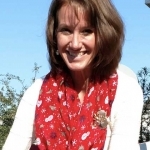 I am a fitness teacher and Live Strong Life Coach at The Summerville Family Y. I have been involved in the Health and Wellness field since the early 1980’s. 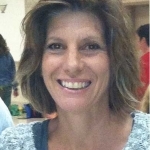 I have a passion for staying active and enjoy helping others find some form of exercise to keep them healthy and fit. My family and I moved here 11 years ago from Los Angeles,California and have no regrets for choosing Summerville to raise our family. Welcome to The Summerville Sweet Tea Half Marathon and 10K Race! Please feel free to contact me with any Expo Packet Pick-up questions or if you are interested in being a vendor at the Expo. David is originally from Upstate New York where he attended Paul Smiths College. He received an Associate Degree in Forestry. David subsequently moved to South Carolina to work in forest industry. 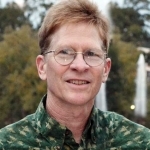 David currently works for a non-profit, The Center For Heirs’ Property Preservation. 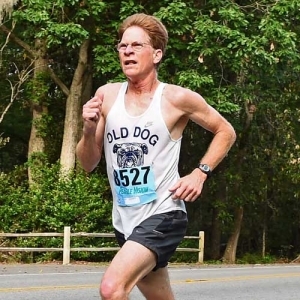 David has been part of the running community of Summerville for nearly 40 years and served as a volunteer coach for several years for the Summerville Storm running club. 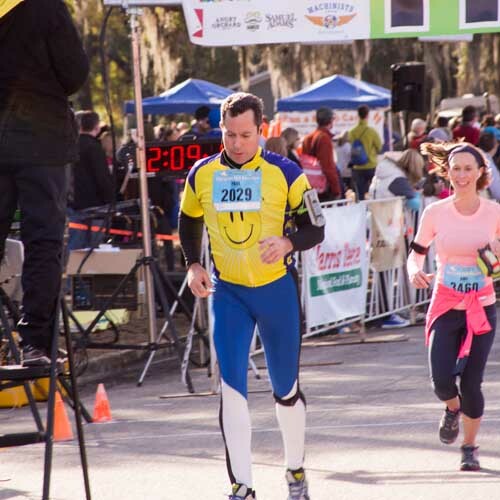 He is a founding member of the board for Summerville Sweet Tea Half-Marathon, serving as the course coordinator. David resides and runs in Summerville. I have been married to the race director for 26 years. My home town is Cherry Hill, NJ where I grew up a Philadephia Eagles fan. I attended University of Delaware earning degree in Engineering. A job opportunity brought our family to South Carolina. Summerville has been our home for over 19 years. We have raised our three children here. My wife and I enjoy training and racing together. Running is a passion of mine and helping with this race is a true pleasure. If anyone would like to help with the finish line please contact me.